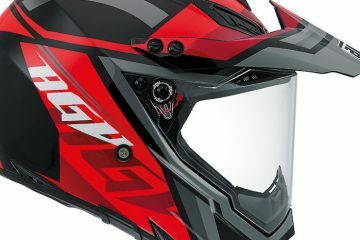 Italian motorcycle firm AGV today divulged details surrounding the brand’s new dual-purpose adventure touring helmet, the AX-9. The announcement came at motorcycle trade show Intermot, where the latest motorbikes are revealed to the press and public for the first time. AGV’s new helmet is designed to be worn both off-road and on, with numerous features available so you can customise the head protector to your liking. One of which is a panoramic visor system that allows the user to wear goggles concurrently. AGV has confirmed three different shell sizes will be made available using aramid, carbon, and glass fibre. So, because these lighter materials are being used, the weight of product has dropped to 1.445kg. The materials have also been promised to bring the best rider comfort in-conjunction with being more moisture resistant. 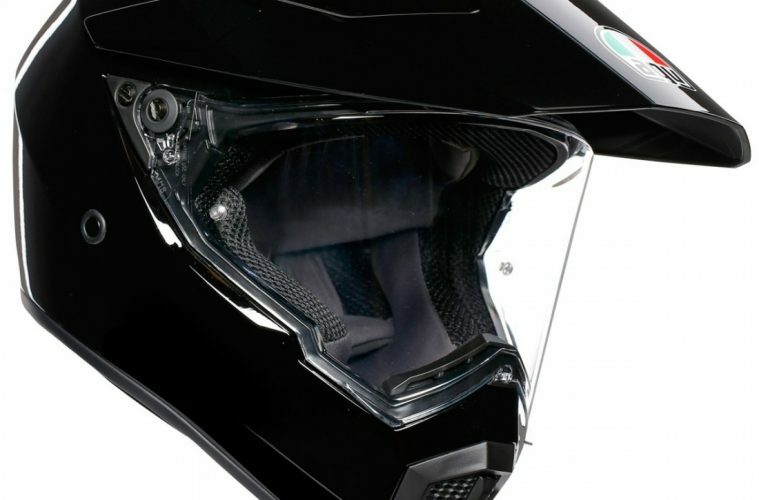 Another interesting design concept is that the helmet is accessible for glasses wearers, thanks to new special inserts. 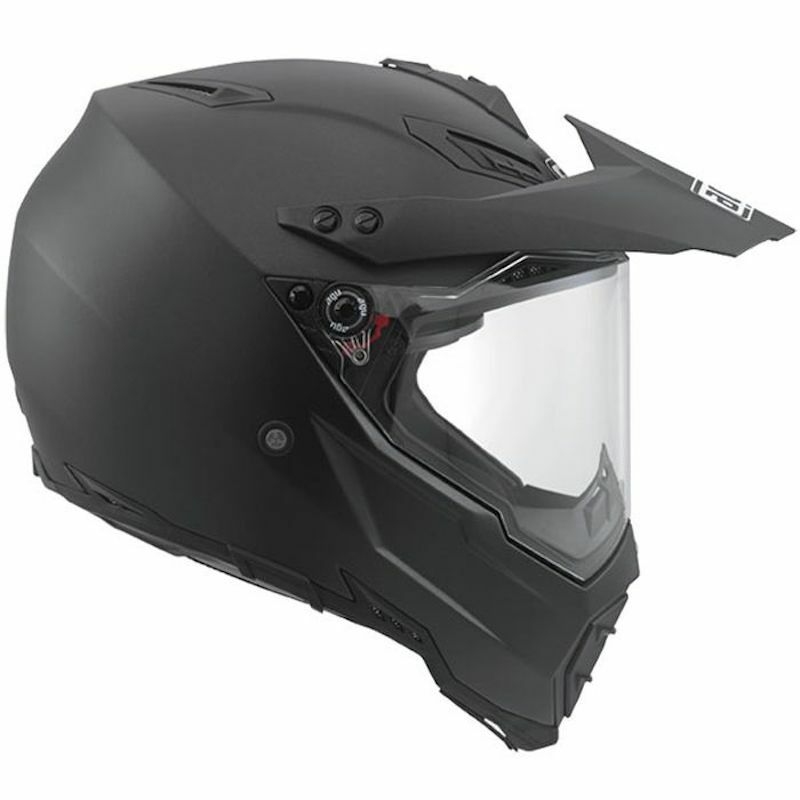 There is also a double-D chin strap, keeping the helmet from shifting while riding, and a micro visor opening system to help improve airflow. ABR spoke with representatives of AGV, who confirmed to us that the helmet will only be available to US residents for the foreseeable future. No pricing or firm release date has yet been set. You would like to imagine that with the popularity of the AX-8, and considering it released in the UK, that the AX-9 will make its way to Europe at some point down the line. Here’s hoping, anyway. What do you think to the helmet? 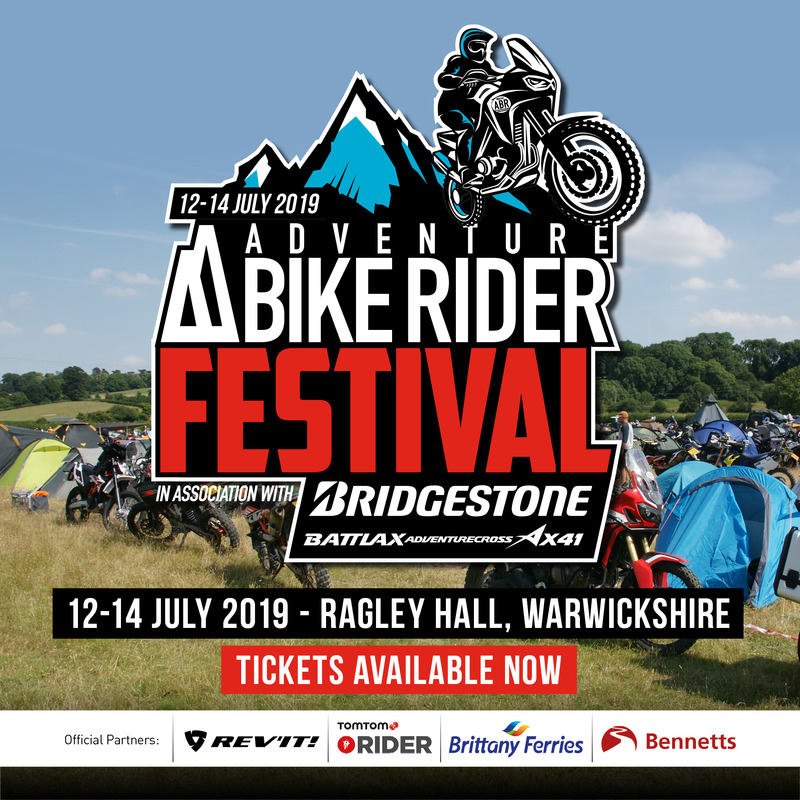 Would you like to see AGV bring the helmet over the UK? Let us know.